The students in the class were asked to complete several activities as homework. The work was not turned in, but Santos hoped it would help students begin to make positive behavior changes. Some assignments included sleep for eight hours, do something kind, keep a gratitude journal for a week, and meditate for ten minutes each day. How does this translate to the classroom? Several years ago, I started a “gratitude experiment” in my own classroom. At the time, I had a large class, and for a variety of reasons things were not “clicking.” I had tried several things to build community, but nothing seemed to work. 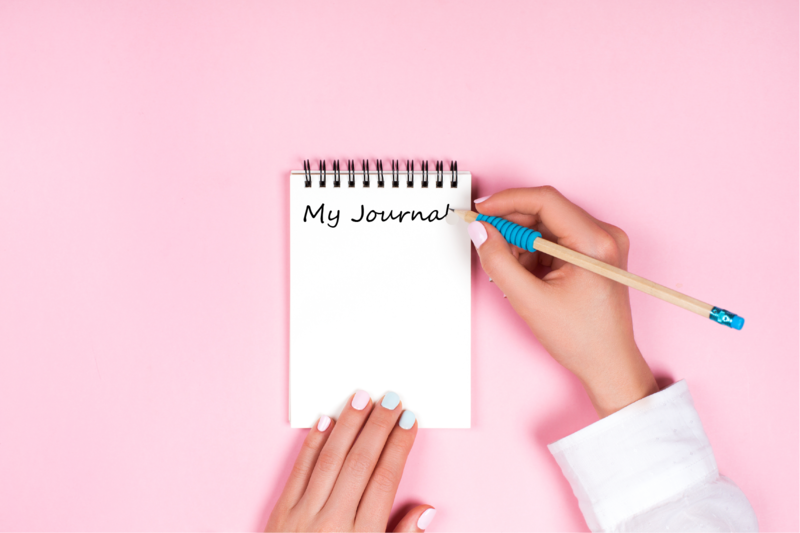 The idea of gratitude journals appealed to me. It was January when I gave each student a mini composition notebook and explained the concept. We called it “Three at Three.” Every day at 3:00, just before dismissal, we took some time out of our busy day for reflection. Students (and I!) wrote in our notebooks three things we were grateful for or three good things that had happened that day. If students wanted to share, they could, but it was not necessary. I shared, in the beginning, to get things going and as a model. Before long, there were many students who wanted to tell what they wrote. We started using pair-share to allow time for everyone to speak. At the end of each week, I made extra time, so students could go back and read over all that they had written in their journals. Amazingly, no student lost his gratitude journal, students never forgot when it was time to write, and 3:00 became the quietest part of our day. Did this journaling bring my class together? I can’t say for sure, but I saw the culture improve as the year went on. Students began to show gratitude toward each other and responded to classmates in ways I had not imagined. I wondered how it might have been if I had used the journals all year. A few years ago, Pharrell Williams had us all singing and clapping along about being happy. If you are interested in The Science of Well-Being, you can take the course for free online at Coursera, taught by Dr. Laurie Santos herself. The Giving Tree by Shel Silverstein can initiate discussions about happiness, sacrifice, gratitude, forgiveness, and love with your students. And if you need some physical activity, get up and do the Original Gratitude Dance with your students. They will be thanking you! Pat K. is a retired elementary teacher who has found a new career as a writer for Simple Solutions. She holds a Masters Degree and National Board Certification as a Middle Childhood Generalist. She enjoys the Cleveland Indians, Ohio State Buckeyes, golf, and learning new things, (which is why she loves working at Simple Solutions)!